What a great story!! 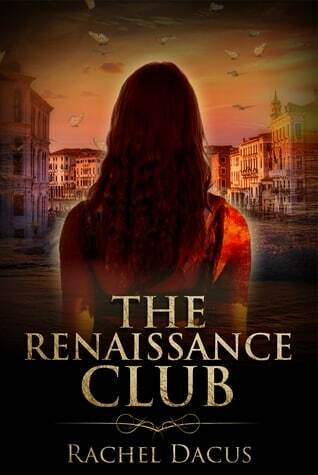 I loved how effortlessly the author transported me to Italy, both past and present, and as a reader I was fully immersed me in the art and culture of the Renaissance period (in such a wondrous way). Reading this book was an absolute delight for my senses. I thoroughly enjoyed the main character Maya, who was wonderful and I was so invested in her journey. This was a lovely debut, and I’m really looking forward to future books by Rachel Dacus!